This little book is designed to be a devotional guide, to reflect, to pray, to journal, even to colour! It began as a monthly resource for a support group for women with cancer, but I soon realized that it could be shared with many. I have found it helpful to pick a word for each year, and reflect on that word throughout the year. 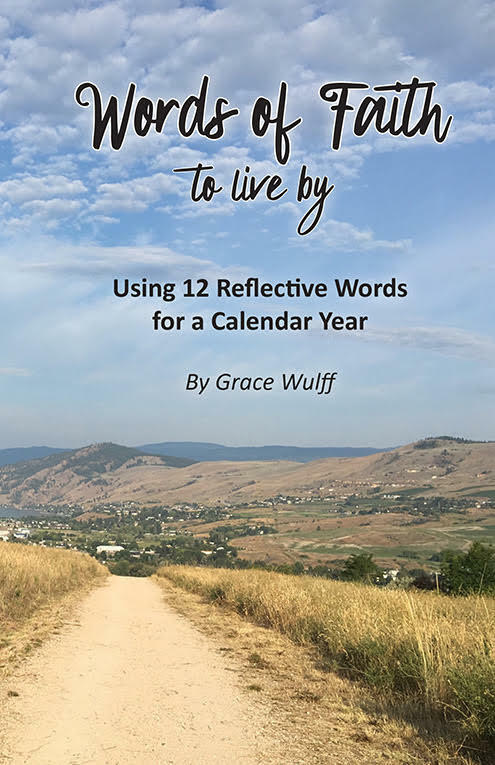 This devotional guide breaks it down to 12 words: a word for each month, or you could dwell on a word each day, if you choose. There are verses for each word, and I like to choose a verse each week to think about. However you use this resource, my prayer is that it will encourage you and be a reminder of God’s faithful words to each of us. Interested in a copy of your own? Purchase today.